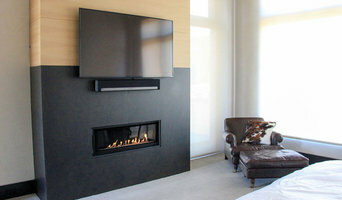 Installation of gas and wood-burning fireplaces. Fireplace design and photorealistic 3D visualization rendering. Fireplace maintenance and service. Family owned and operated, Colorado Fireside has been providing Montrose and its surrounding areas with quality products and service since 2000. We are dedicated to making sure the job is done right the first time, every time. We strive to offer the best customer service around. Our trained and certified staff is on hand to help you with any questions you might have. We enjoy what we do and we hope you enjoy your experience with us! Our employees love what they do. No grumpy overbearing customer service or salespeople here. We provide a welcoming smile to every customer who comes in our store. Each individual on our team has a number of years of experience in their respective departments. This way we know we will confidently be able to give you the answer you are looking for with no headache. We are your friends and neighbors here at Colorado Fireside. We understand what it is like to live in this area. When it comes to products and service we understand your needs and concerns. We value our customers, and we want you to continue to come back to us in the future. We provide an impressive line of quality fireplaces, stoves, grills, masonry products and more! Our large showroom will ensure we have something for everyone, and if we don’t, we will do our best to find it. Our showroom has gone through numerous upgrades to make your buying experience the best it can be. You will not find a nicer showroom any where on the western slope and you will notice our competitive prices! 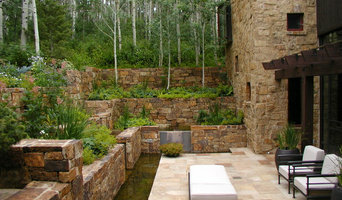 Mountain Valley Landscape & Masonry Is a custom Design – Build Landscape construction firm specializing in “Outdoor Living and Water Gardens”. From concept to completion, we are dedicated to providing the absolute best products & services available. Creating sustainable landscapes, gardens, outdoor living spaces, and the tranquil sounds of water for your enjoyment many years to come. With our 30 years of hands-on experience, our team can handle complex and technical landscape projects from the ground-up! Our approach to client relationships is simple…build one beautiful landscape at a time ( “yours” ) with passion, commitment, and value going above and beyond expectations. *Authorized Dealer of Bullfrog Spas* We are a full service dealer. 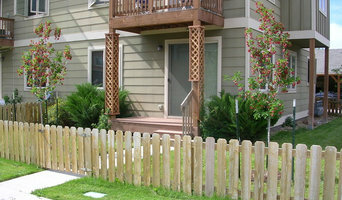 We offer professional and trained sales, installation, and service staff. Everyone loves the beauty of our specialized products, but there is much more that goes into them than what can be seen. That’s where we come in, our professionals are here to take care of every need you may have. We even offer service contracts for our products! At the beginning of 2015, after over 8 years of working in the Roaring Fork & Vail valley’s, Wes Ehlers, Matt Ehlers, and Zach Ryan accomplished their goal of opening True North Hearth & Home. 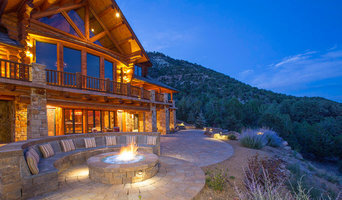 We knew that the Roaring Fork and Vail valleys needed a top notch fireplace, hot tub, and outdoor kitchen supplier. We have the experience and ability to provide anything you may need: from “builder box” fireplaces to “one-off” custom built and certified fireplaces, from budget hot tubs to luxury spas and swim spas, from charcoal grill carts to beautiful custom built outdoor kitchens. We look forward to the opportunity to earn your business and forge a lifetime business partner. We Can Help You: Located at 120 Midland Ave in Glenwood Springs, CO True North services both retail and new construction markets. 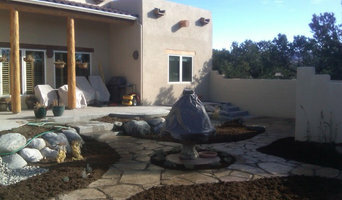 If you are a contractor, you will appreciate our multitude of options and top notch services. DIY homeowners are also very welcome and we are available to talk you through all the instructions for installing your products correctly, so that your warranty is valid. Deliveries can be made from Vail to Grand Junction to Aspen. So, if you’re on the Western Slope, we’ve got you covered.